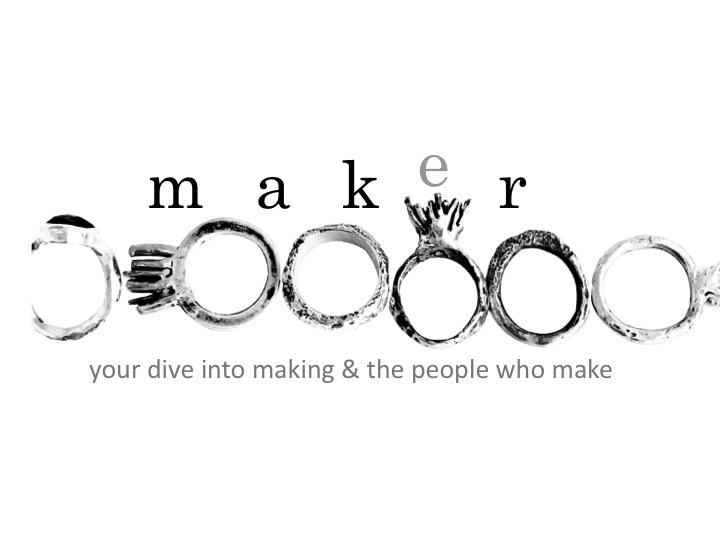 These days it’s easy to access the work of thousands of makers all over the globe. But all that creative juice coming at your brain has a downside. I’m continually amazed to see what other people create but then I doubt my own creations. It’s kind of like getting lost in the pages of some glossy magazine and then coming back to the reality of your life. This work surface is my reality right now. There’re bits of copper, brass, silver and steel all waiting for something to happen. And there’s even a stick of brazing wire (minus it’s flux coating which I burned off in 3 attempts to solder those 2 pieces of steel together). Too much creative juice from others can be damaging to your own sense of accomplishment and satisfaction. My advice to myself is to listen to the wise words of someone who once said that comparison is the thief of joy. So, after a cup of coffee, I’m going to tackle this desk.